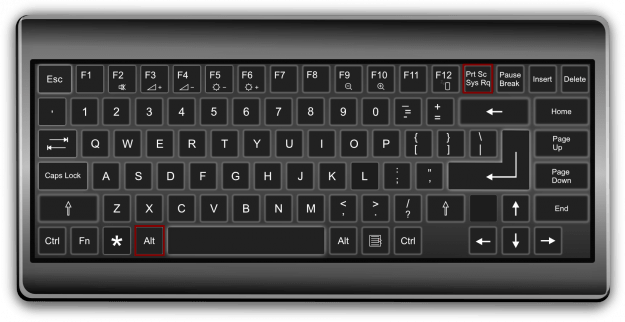 How to Take a Screenshot on a PC – How can we help? In Snipping Tool, click the arrow next to the New button, choose the kind of snip you want, and then pick the area of your screen that you want to capture. The snip is automatically copied to the Snipping Tool window.